This is WOW News 247: Russian Military Plane Crashes in Siberia! Russian Military Plane Crashes in Siberia! 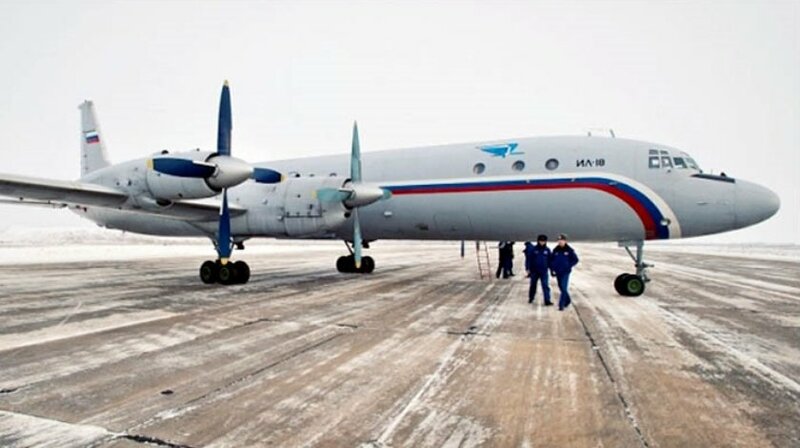 The Russian Defense Ministry has said that all passengers and crew members survived the crash-landing of the IL-18 plane, and 16 people were injured, as cited by Interfax news agency. “As a result of the incident, all passengers and crew members are alive. 16 people were severely wounded. They have been evacuated to the hospitals in Tiksi by search and rescue helicopters,” the ministry’s statement read, as cited by RIA Novosti.